Our in-field hose experts are proud to serve municipal and industrial customers throughout the United States, Canada and Mexico. For help with a bid/spec or to request a quote, select your state or region for the Key associate’s contact information. Doug Bonney has over 20 years of experience in the public safety sector. Beginning in 1994 with the New England based fire equipment manufacturer Kochek until 2013. During that time he served as Regional Sales Manager, Area Manager, Product Specialist, and Director of Outside Sales. 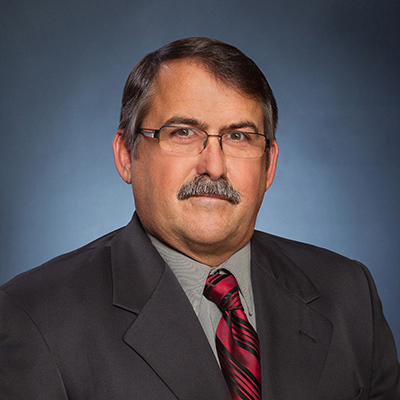 Doug has also served on the Governmental Affairs Committee, a FEMSA/FAMA joint effort, and liaison to the board for various other committees under the trade organizations umbrella when elected to the board of directors for FEMSA. 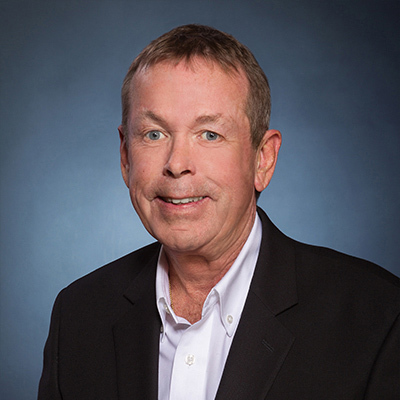 With his 20 plus years of water flow, fire connections, and industry knowledge, Doug joined the Key Hose sales team at the beginning of 2014 and is based out of the Dothan, Alabama headquarters. A 32 year veteran of the Fire Service, Mark retired from Brevard County Fire Department (FL) with the rank of Assistant Chief of Operations. His experience includes national level Wildland and Hazardous-Material Operations, as well as structural firefighting. As a member of BCFR he has chaired committees for Engine Company and High Rise Operations and created a Research & Development Division responsible for equipment purchases. He is a Florida state-certified Instructor and a Florida Live Fire Adjunct Instructor. He is also a Chief-Officer-Level Instructor for High Rise, Structural, Wildland Operations and Incident Command (Blue Card). He holds an Associate's Degree in Fire Science and is nationally certified in Incident Command, Safety Officer and Hazardous-Material Command. He holds Tech levels in Trench, Confined Space, and Hazardous-Materials. Mark joined the Key Hose team in 2014 and is currently the VP of National Sales. Jay Fredrickson is a 27-year veteran of the fire hose business. Based in Lakeville, MN, Jay handles the greater Midwest territory and joined the Key Hose team in 2014. 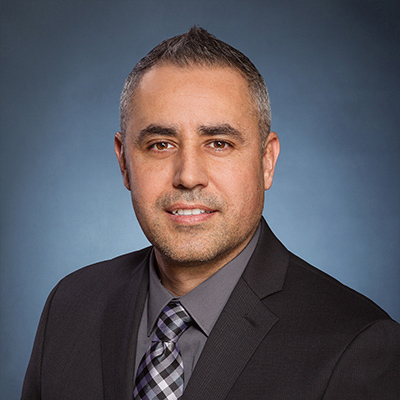 With a wealth of knowledge regarding water flow across both attack and supply platforms, Jay is proficient in recognizing the unique requirements of individual fire departments and matching their applications and goals with the hose products that yield the best possible results. Steve began his fire and industrial hose career in 1994 with hands-on experience building hose and quickly advanced through the ranks. Seven years later graduated to Sales Manager and has been sharing that knowledge in the field ever since, representing major stakeholders in the hose business. Based in Southern California since 2005, Steve joined the Key Hose team in 2014 and offers his 20+ years of experience to the West Coast for all municipal and industrial hose needs. Pat has been associated with the Fire Protection and Fire Fighting industries for over thirty-years. This included fixed fire protection, fire control systems as well firefighting. The current focus is to address water delivery systems required in the oil and gas market as well as slurry transfer in the agriculture sector. These opportunities have necessitated product development to meet the worldwide need. The continuing response by KFH Industries has positioned the company to meet these needs. A 40-year veteran of the Fire Service, Roger is a volunteer with the Singerly Fire Company of Elkton, MD and has also served as a career firefighter/EMT with the Ocean City, MD Fire Department and was an industrial fire chief with the DuPont Corporation. He has been in the fire hose business as a Sales Manager since 1990 and has worked extensively around the United States and portions of Canada. Was actively involved with the NAFER, CAFER and SAFER fire equipment research groups in California, Nevada and Arizona. Roger began working for Key Hose in 2013 and currently covers the northeast region of the United States. 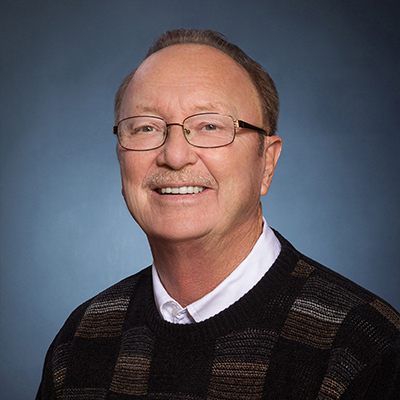 With almost 40 years of experience in the fire industry, Bob manages sales for Key Hose in the southwest area of the United States. 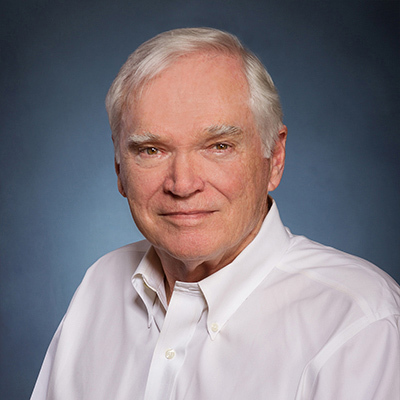 He has served in many different capacities during this time and offers first-hand knowledge of the flow characteristics in every major brand of hose on the market today. He is also an instructor at the Texas A&M Municipal Fire School and a number of regional fire schools. 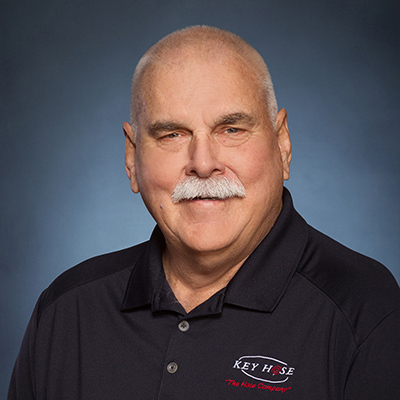 Bob is a valuable resource and we are proud to have him on the Key Hose sales team for the municipal and industrial communities we serve for the past 15 years. Dave is a 35-year veteran of the Fire Service, including 30 years with the District of Columbia Fire Department (DCFD). His certifications include Fire Officer 1 & 2, Hazardous Materials Technician, NIMS Certified, OSHA 10 and OSHA 30 Certified with experience with urban and rural fire operations. David is a Certified Fire Service Instructor 1 & 2 and is National Pro Board Certified and Instructor for Hazardous Materials, Foam Operations, Confined Space, Trench and Building Collapse. Joining Key Hose in 2017, Dave covers the Southeast Region of the United States. Chris comes to Key with nearly 20 years in the Public Safety Sector. He has 25 years of Fire Service experience as a volunteer with Vernon Township Fire Department. Holding positions from Firefighter, Company Officer to administrative roles including Deputy and Fire Chief, Chris brings a well-rounded understanding of fire ground operations. Certifications include, but are not limited to, Pro Board Firefighter I & Hazmat Operations Level along with NIMS, EMT Instructor & Foam Technician. Chris came to the Key Sales Team in 2019 and is currently covering the Midwest Region.